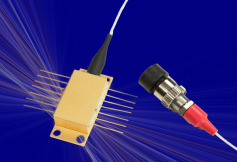 The PH852DBR Series of high-power edge-emitting lasers are based on Photodigm’s advanced single-frequency laser technology. It provides a diffraction limited, single lateral and longitudinal mode beam. 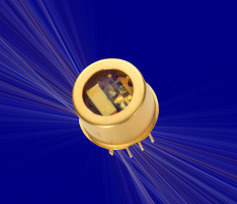 Facets are passivated for high-power reliability. 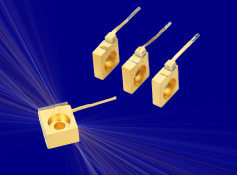 852 nm laser diodes are used in atomic spectroscopy for cesium based applications.